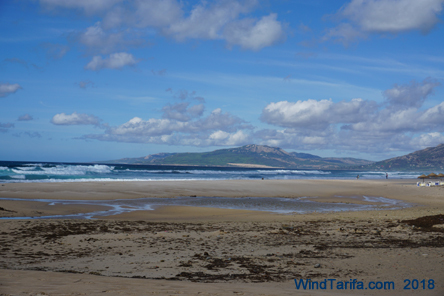 :: TARIFA BREAKFAST AND AFTER BEACH . . . .
At dawn Tarifa is full of light although some days it is cloudy at first hour but the sky always opens during the morning. The first thing to do is have breakfast. In tarifa the typical breakfast based on orange juice, toast with olive oil and natural tomato with serrano or iberico ham. In the old town you will find "cafeterias" with breakfast for all tastes and prices.